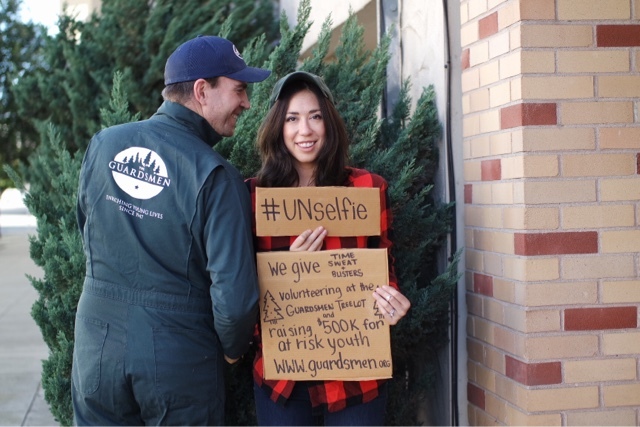 Share your own #Unselfie and how YOU plan to give back this holiday, then tag @OldNavy. 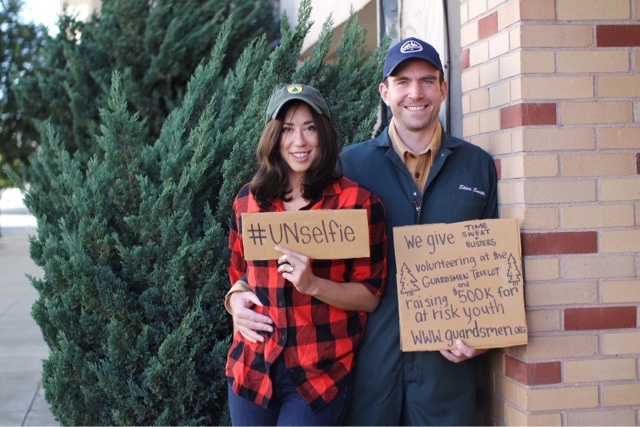 Old Navy will donate $1 to Boys & Girls Clubs of America for every #Unselfie that gets posted - up to $25,000. What an amazing and easy way to make a difference! !